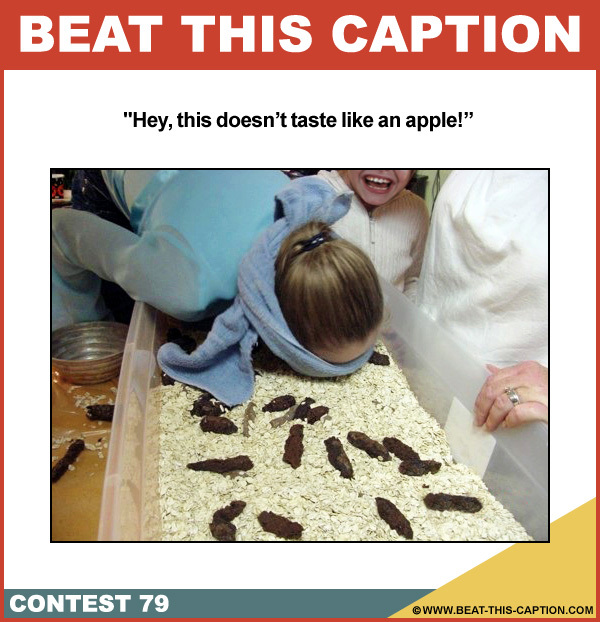 Beat This Caption Contest 79 – Caption Contest Funny Clever Witty Enter Today! Hey, this doesn’t taste like an apple! Jan 22nd – Jan 28th 2012.